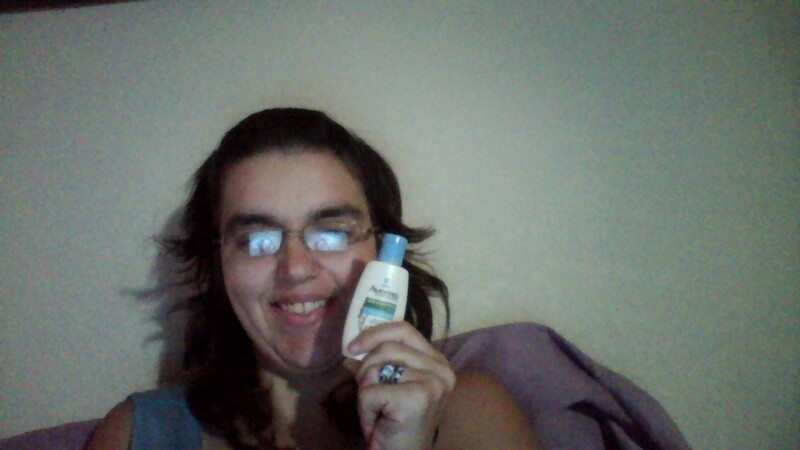 I am a crowdtapper I received 2 sample Aveeno products one was hydration with SPF50 and the other is the Hydration sheer daily with activating instantly. I love the second product the best. I don’t have to reapply if I dont want to but I have dry skin so until I started regularly using it I a used to use it 3 times a day now I use it in the morning and before bed. My husband even massages my back and feet with this product and he is amazed himself how well it left his skin. So, he uses it. I also have a little one turning one who has dry skin and I use this product on her with her daily getting ready routine and I have noticed a hug difference in how her skin shows complexion and softness. I received this free for in exchange for a review and I am a crowd tapper.